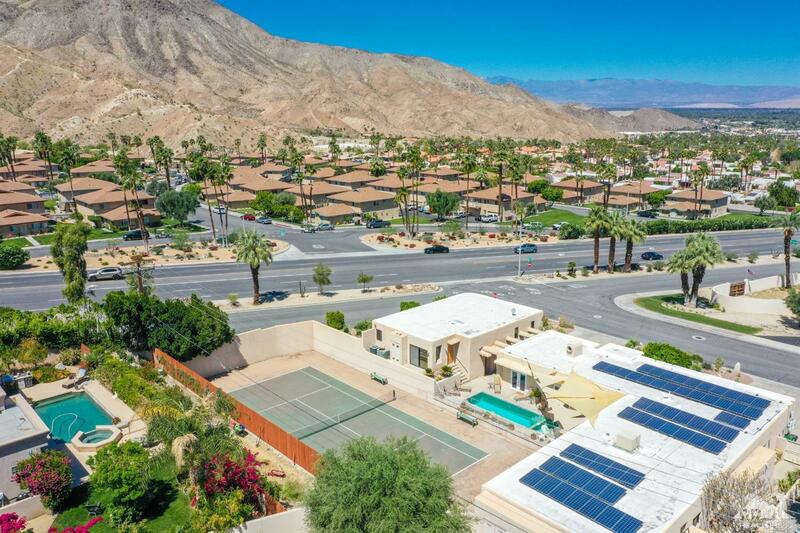 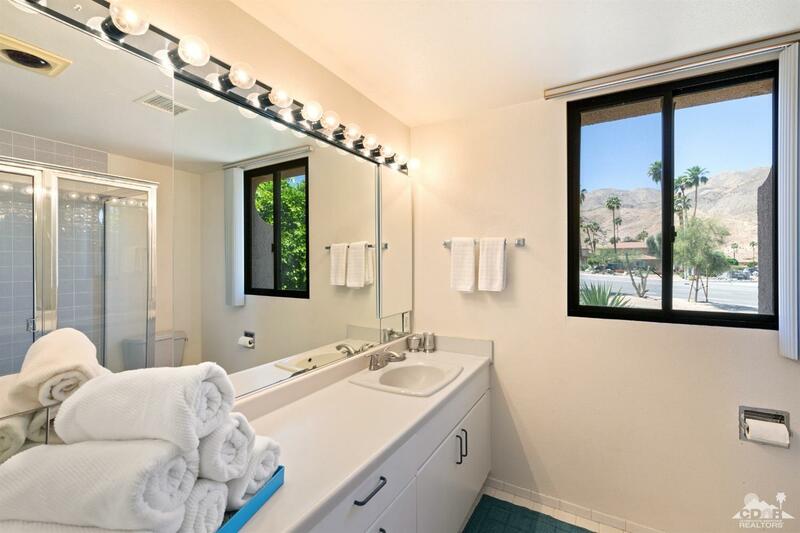 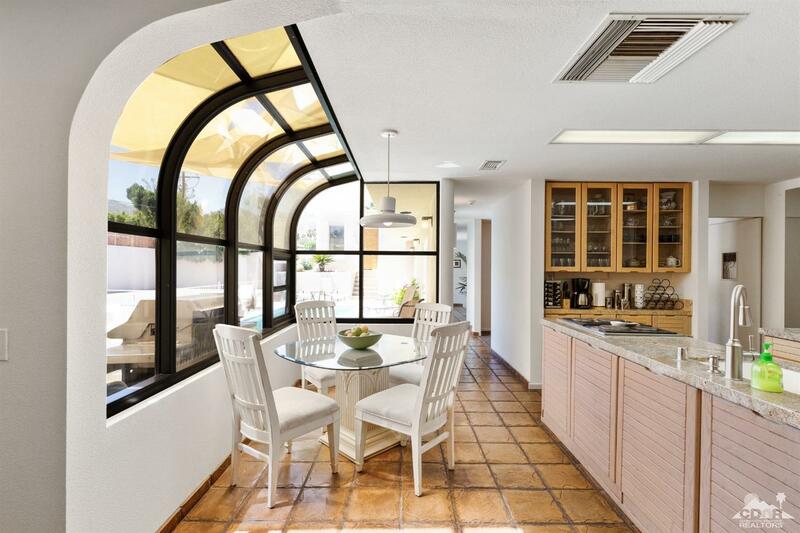 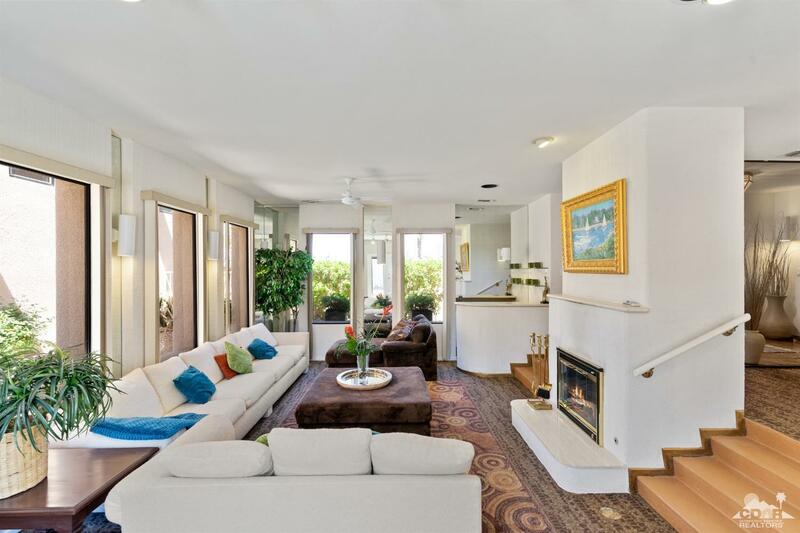 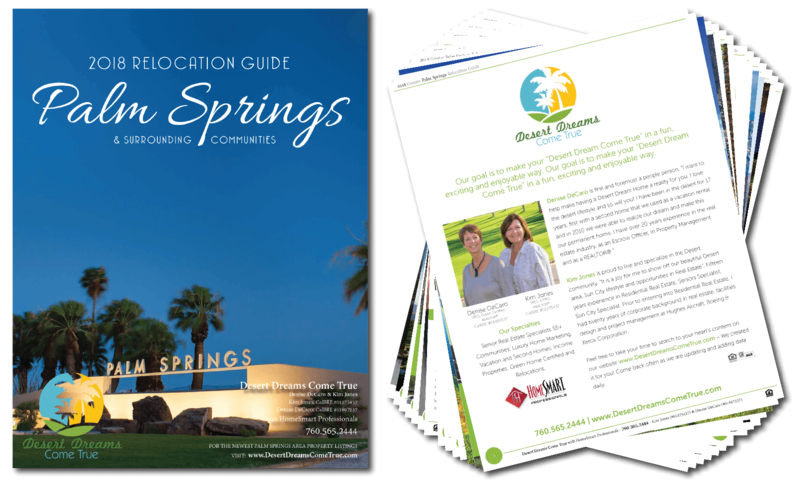 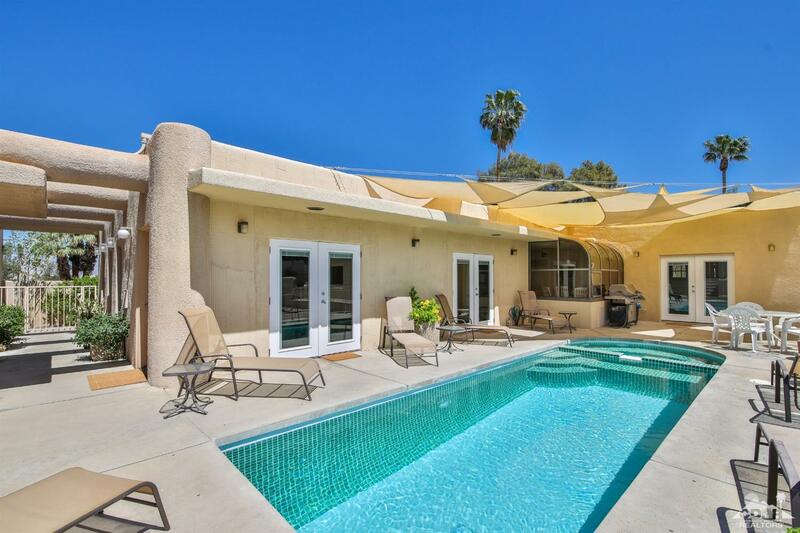 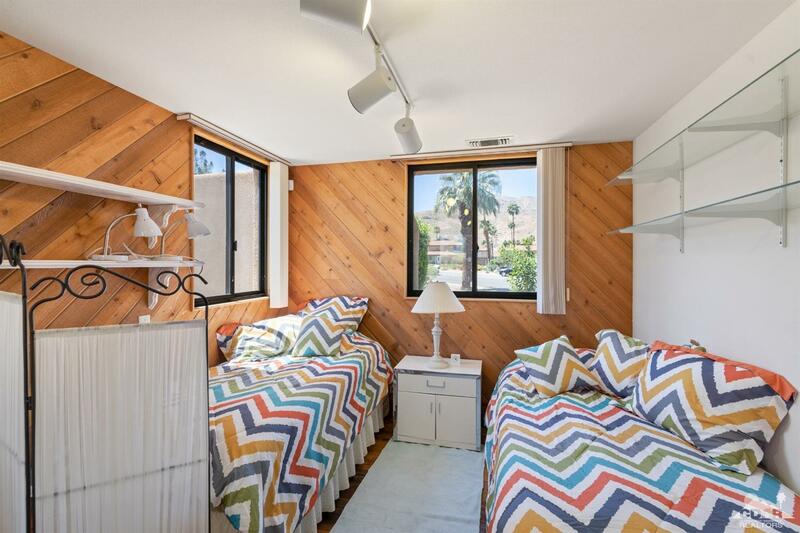 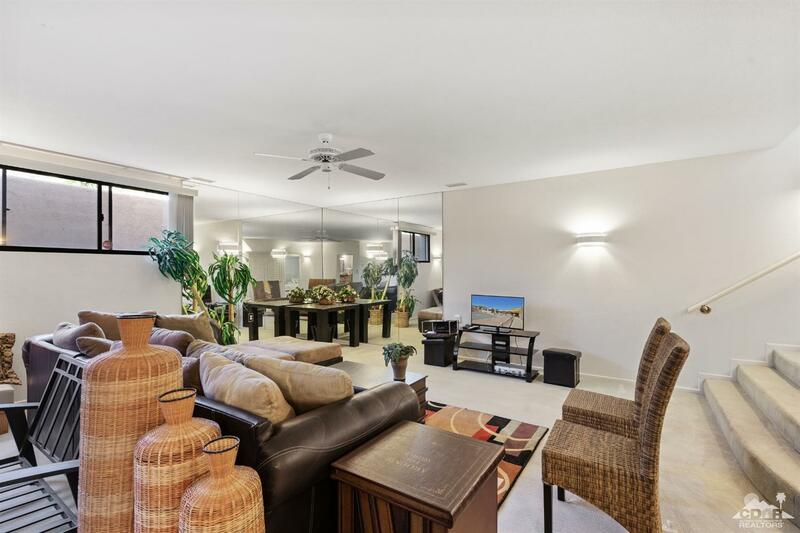 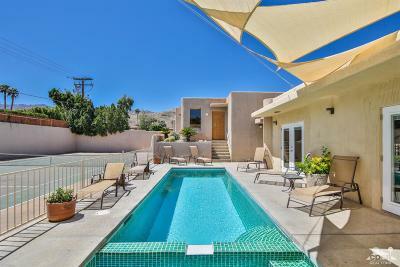 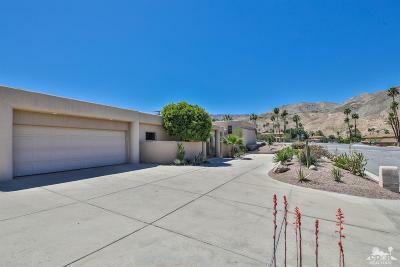 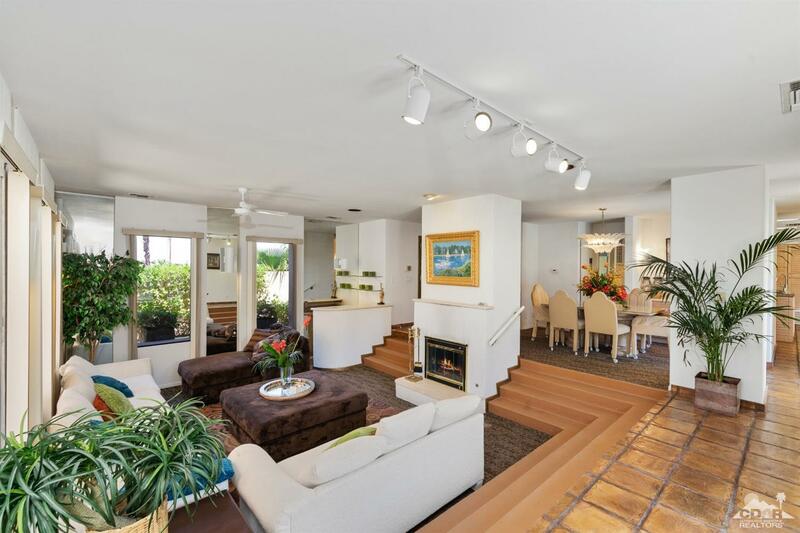 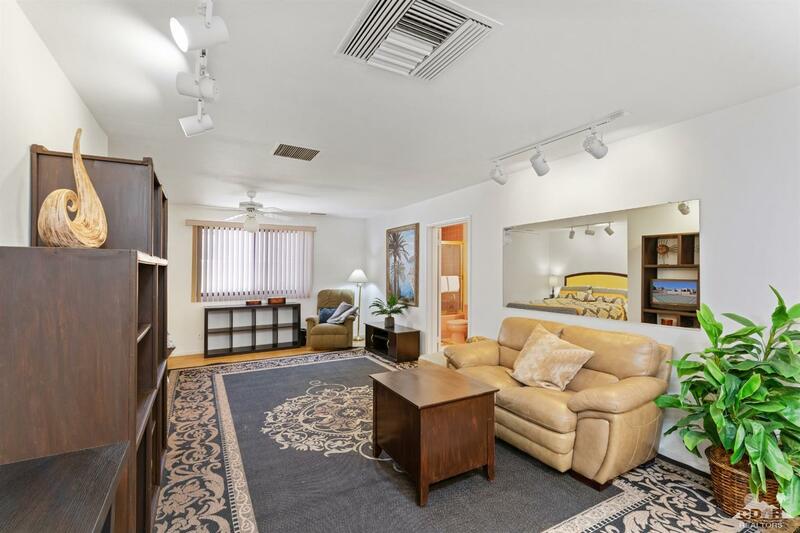 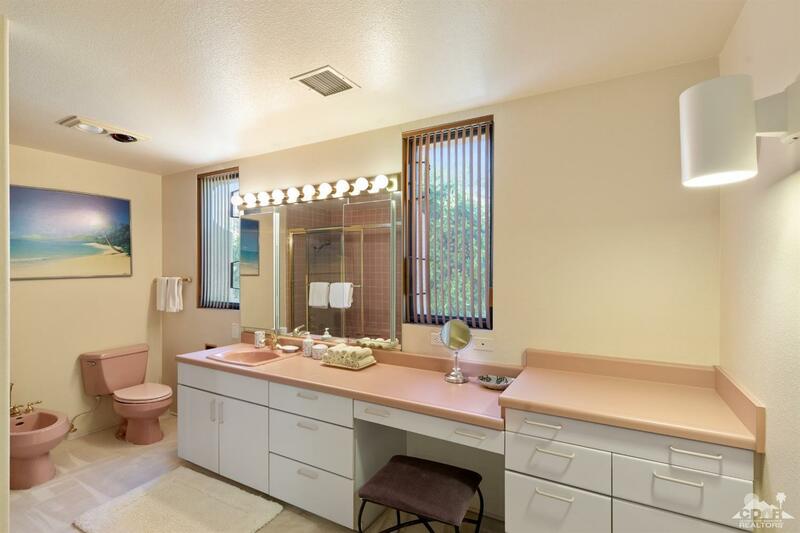 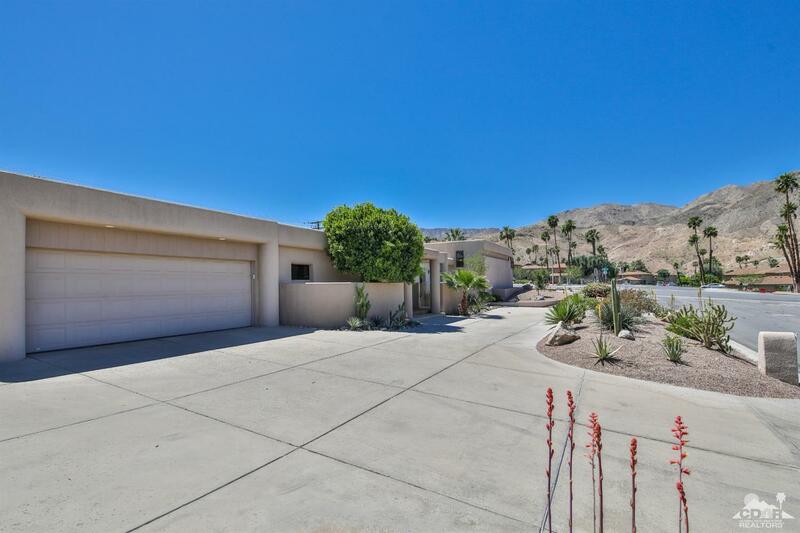 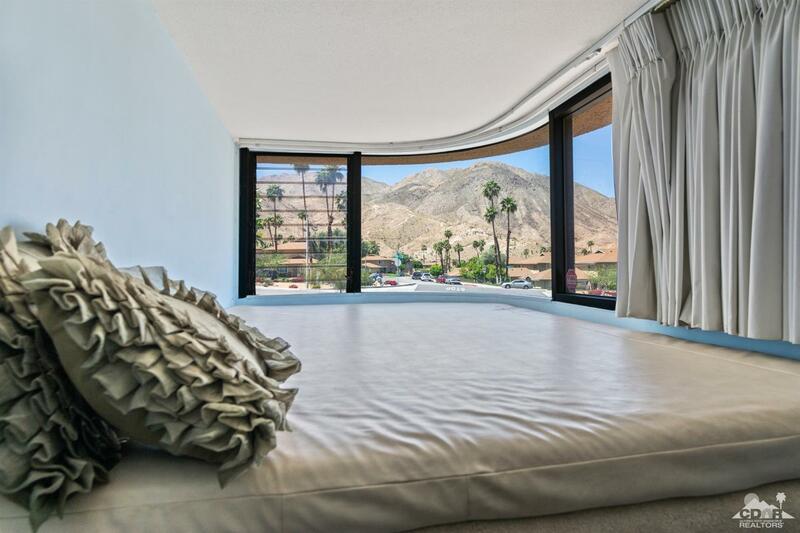 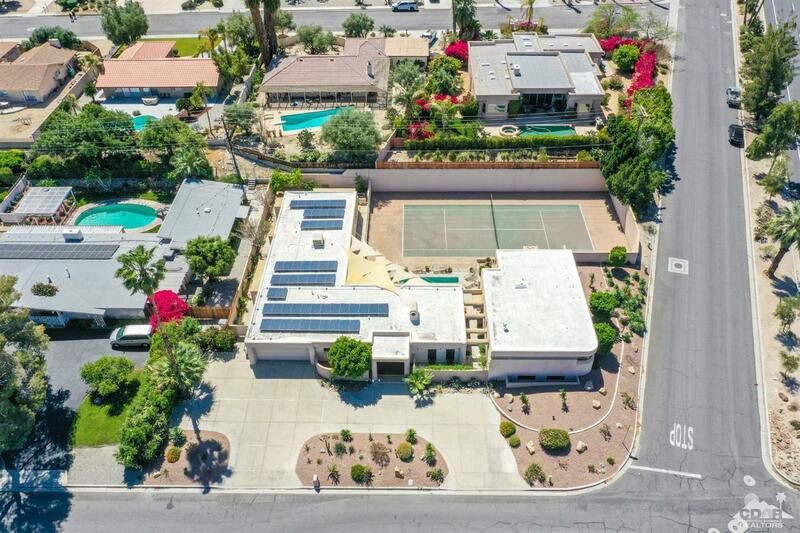 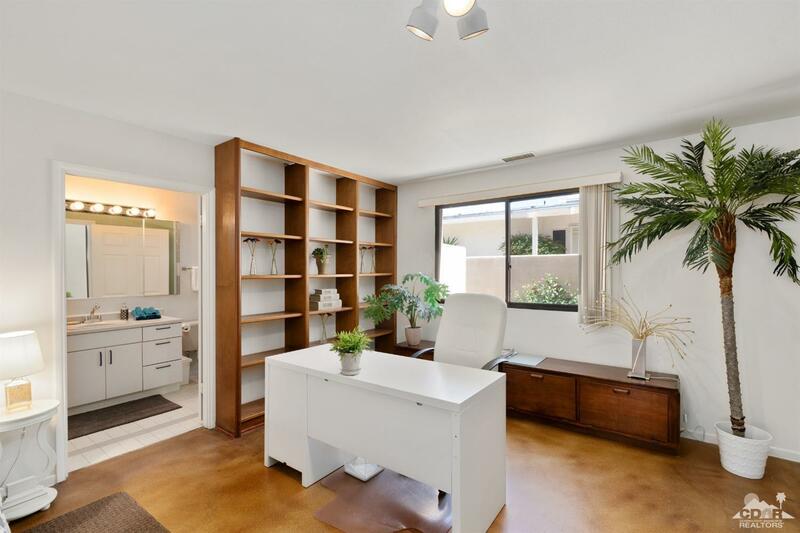 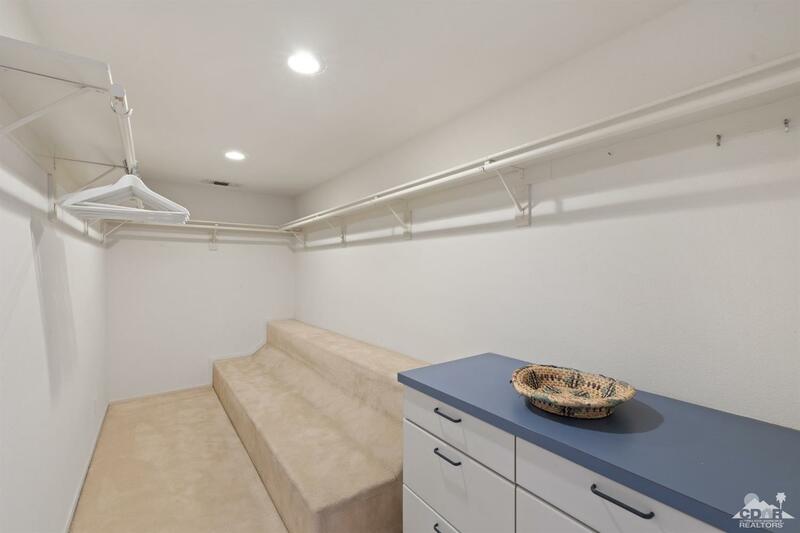 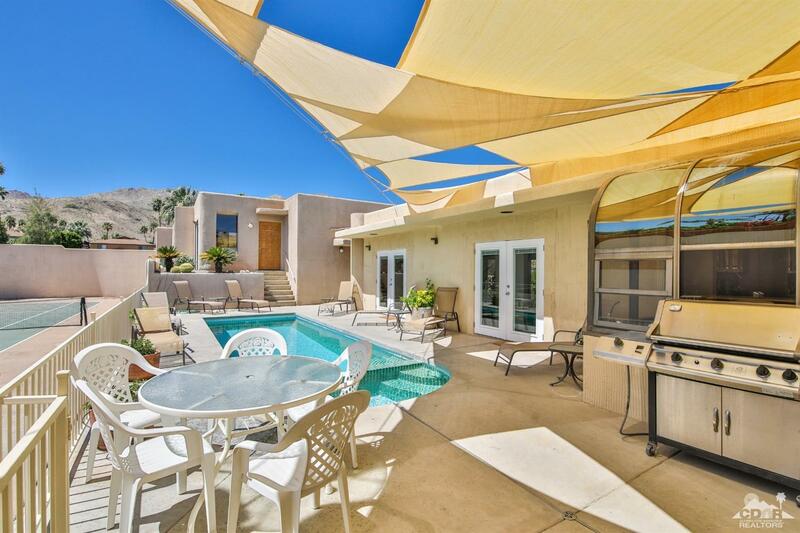 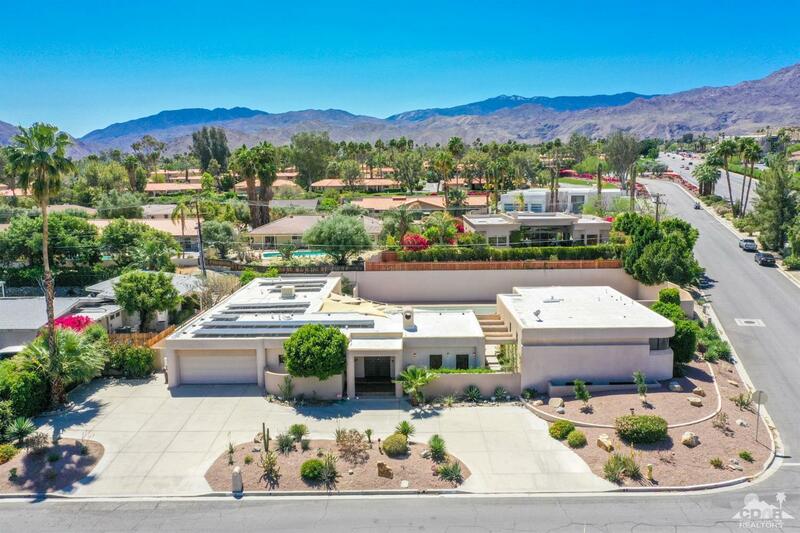 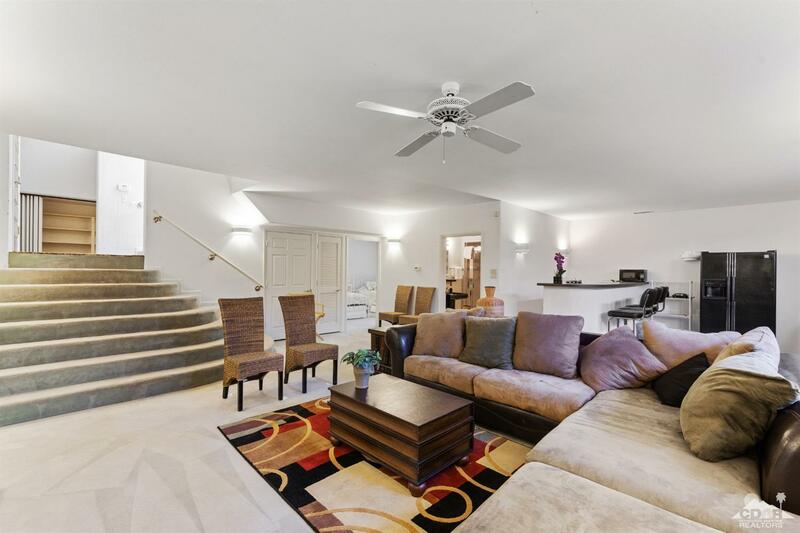 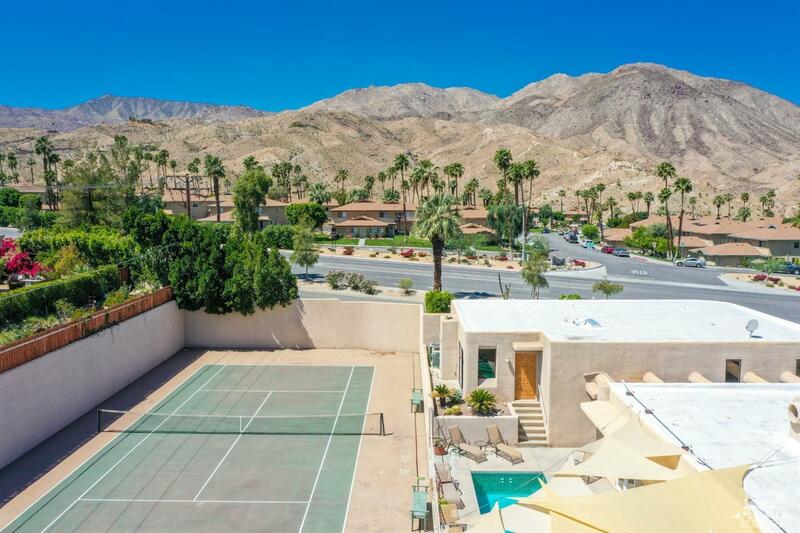 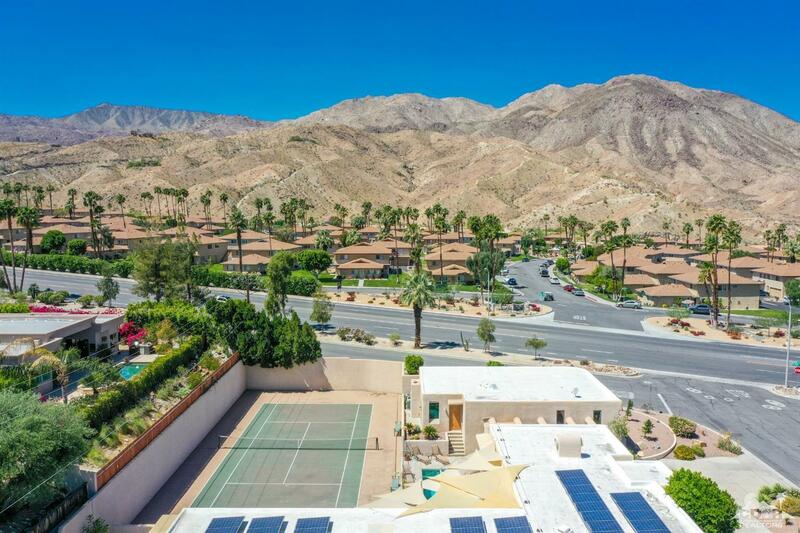 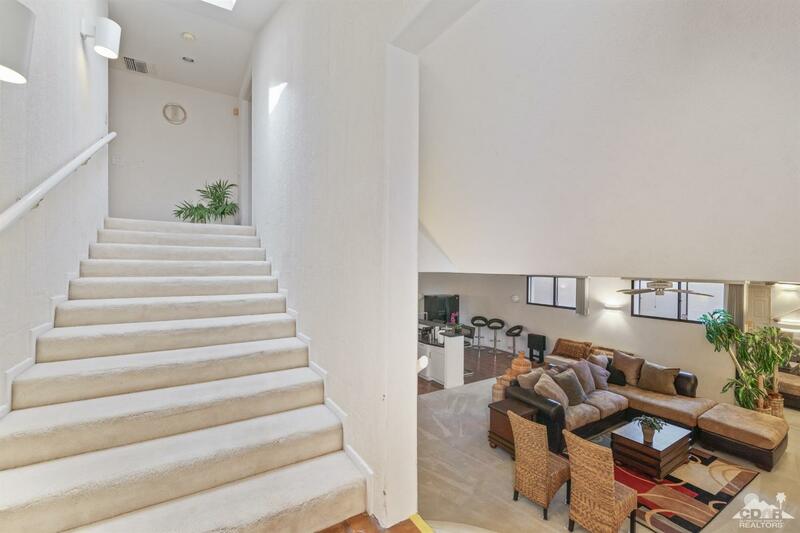 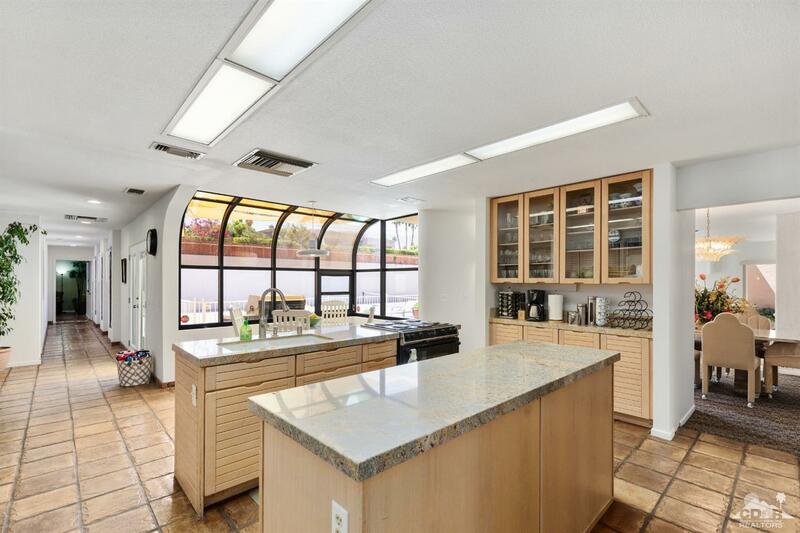 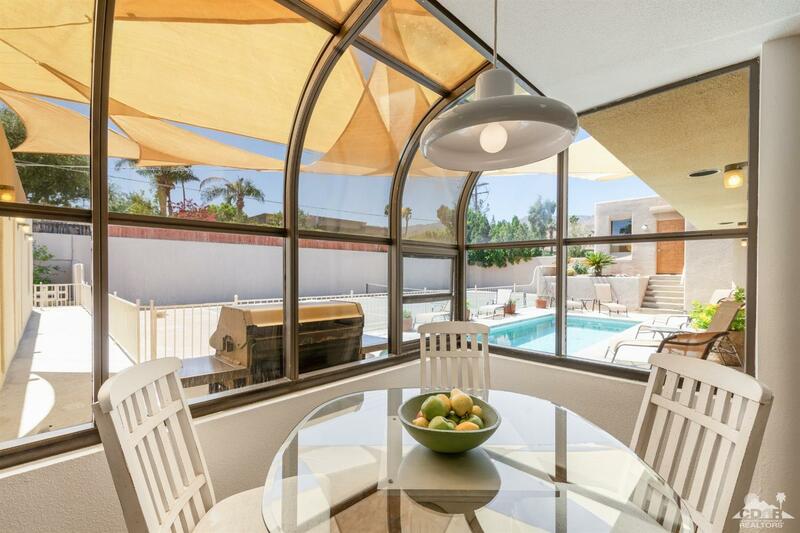 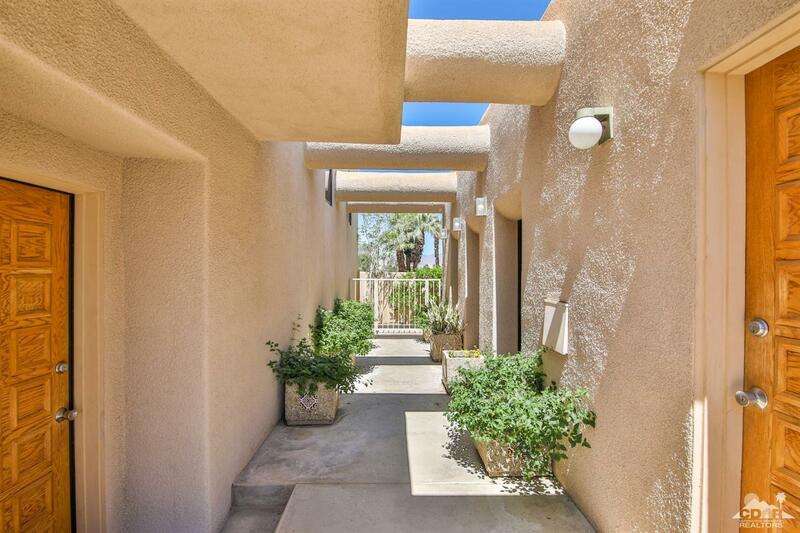 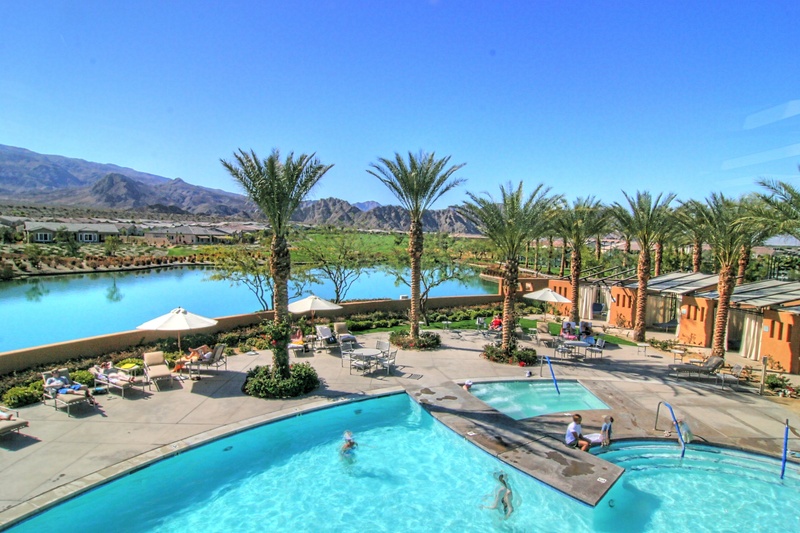 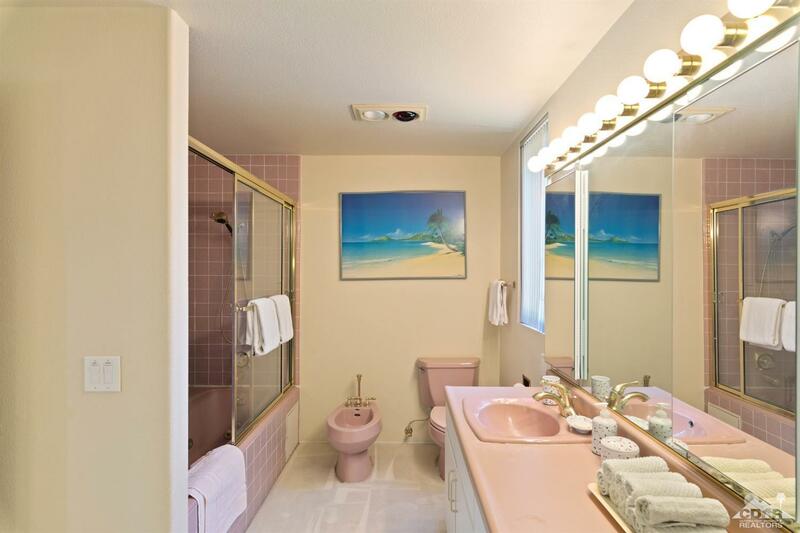 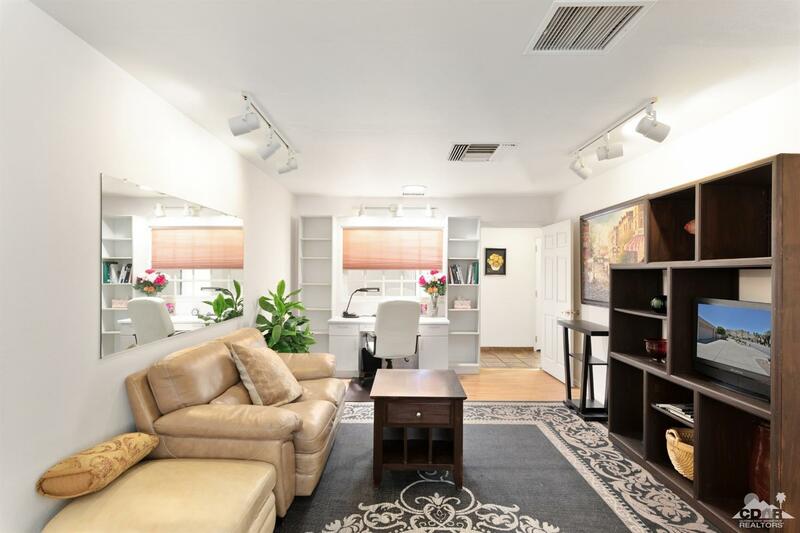 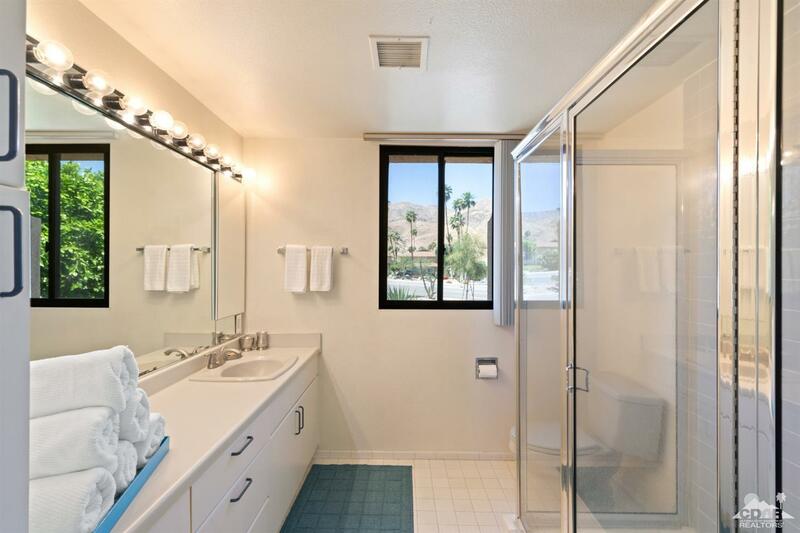 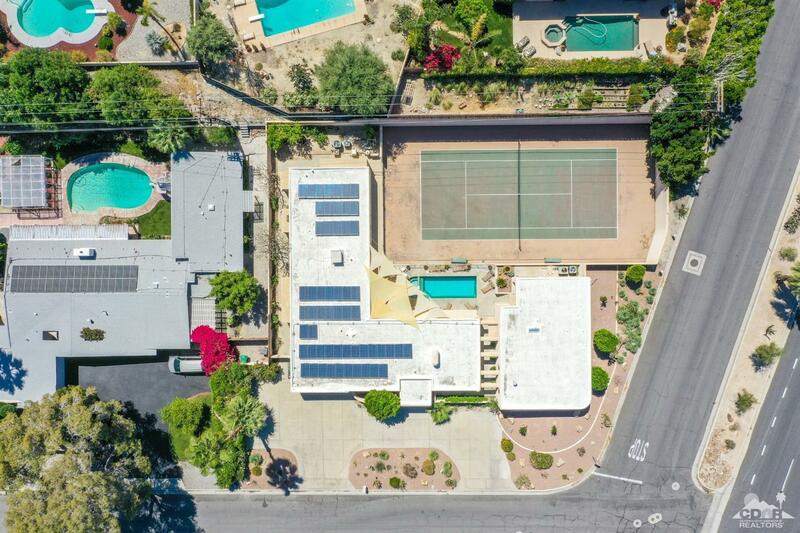 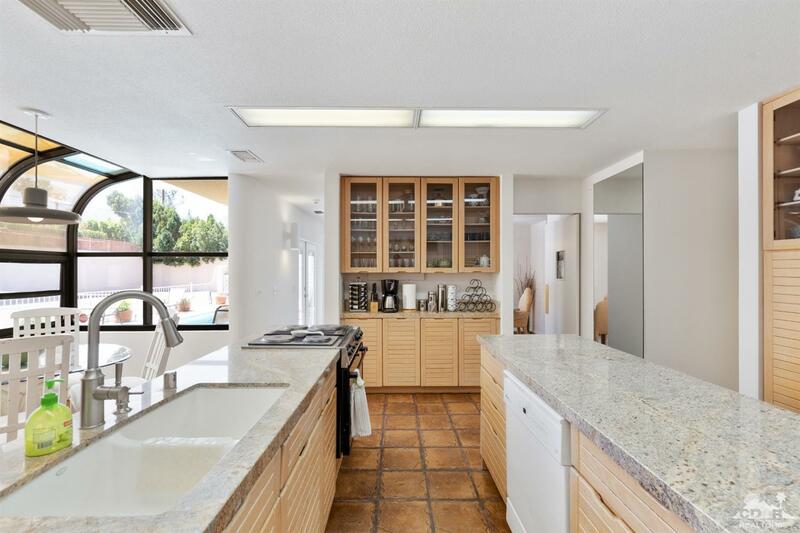 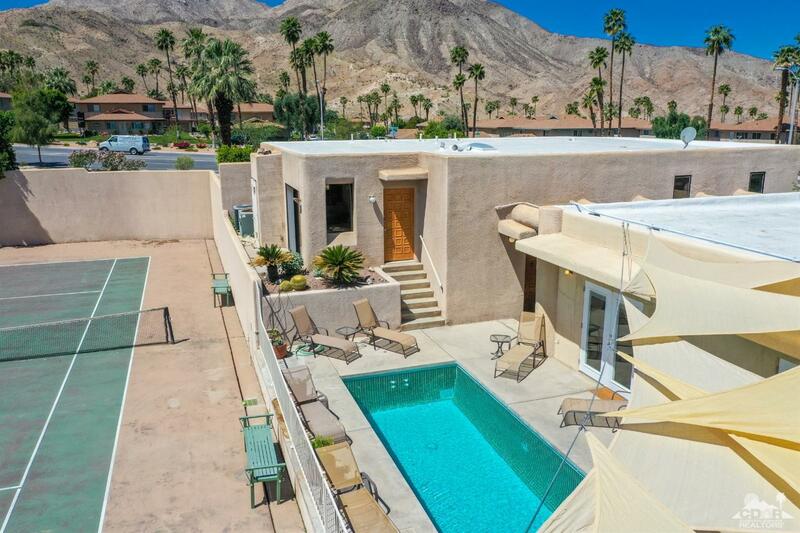 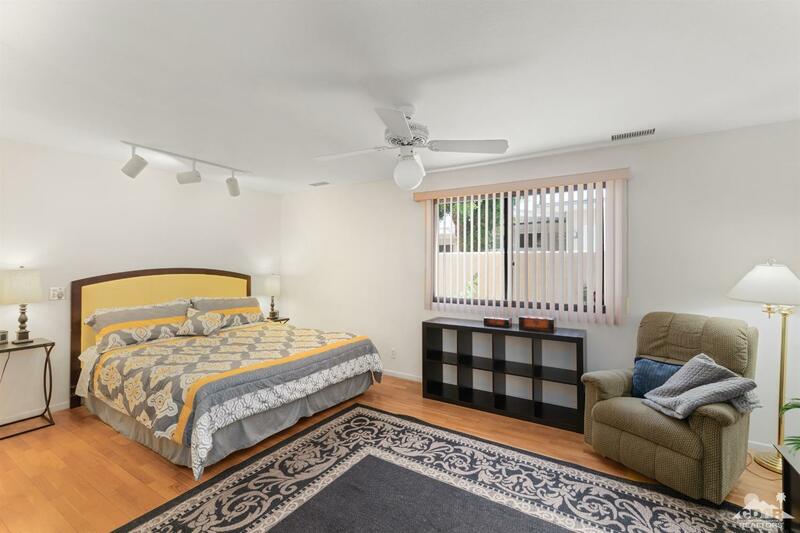 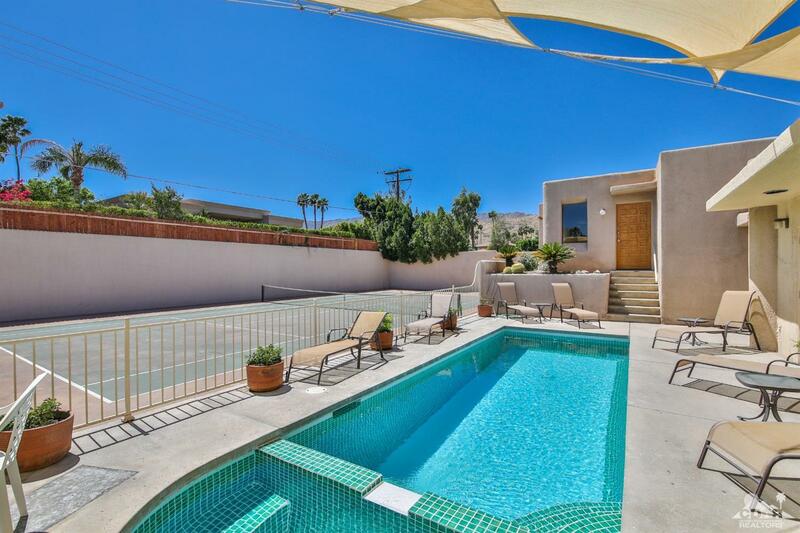 An exceptional opportunity to own a *FULLY FURNISHED TURN KEY* private compound in the heart of South Palm Desert. 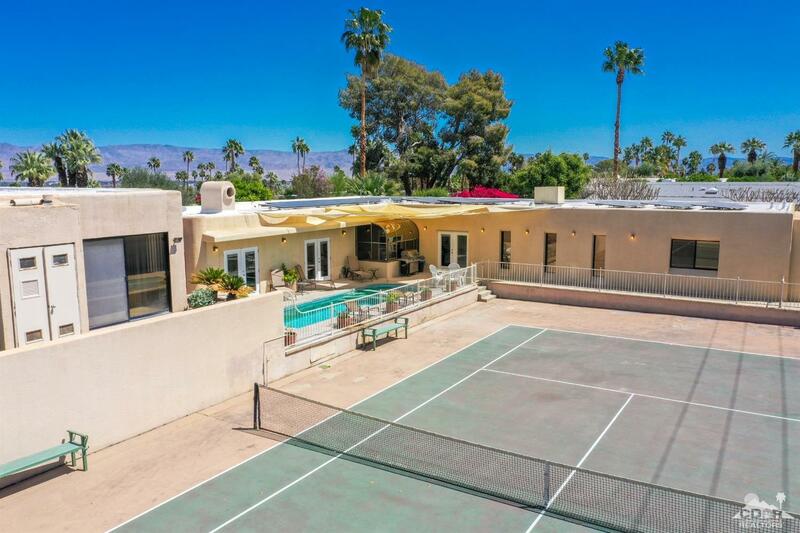 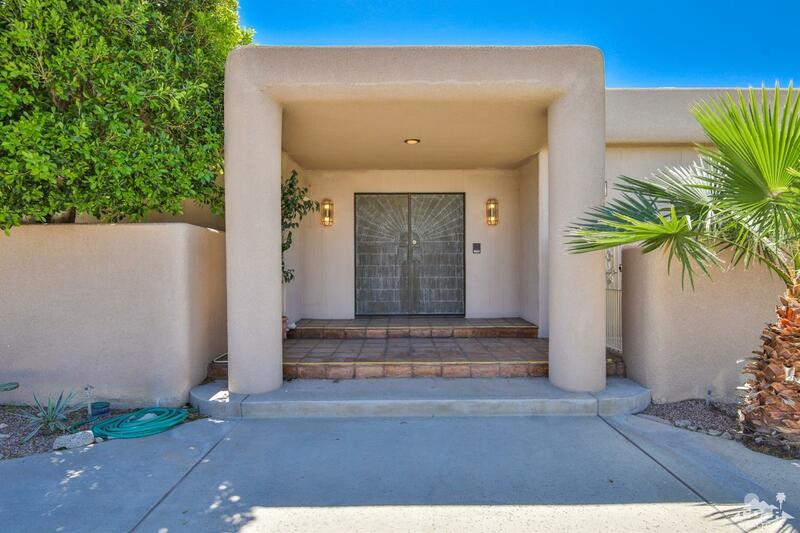 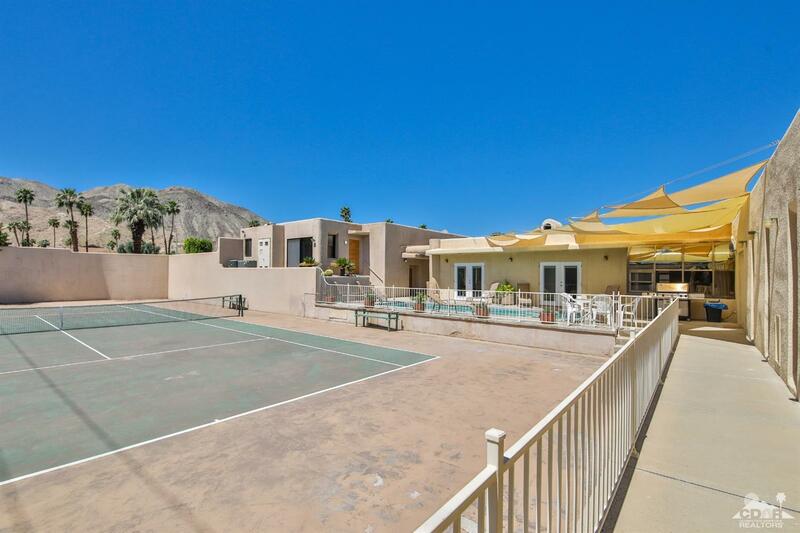 Located a short drive to El Paseo & sitting on a nearly a half acre w/ house, guest house, private tennis court, big pool & spa, and unbelievable mountain views makes this property one of a kind. 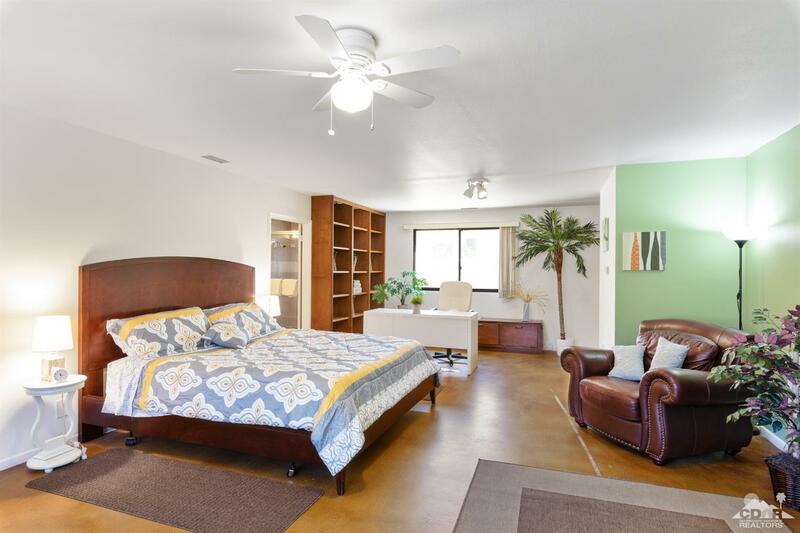 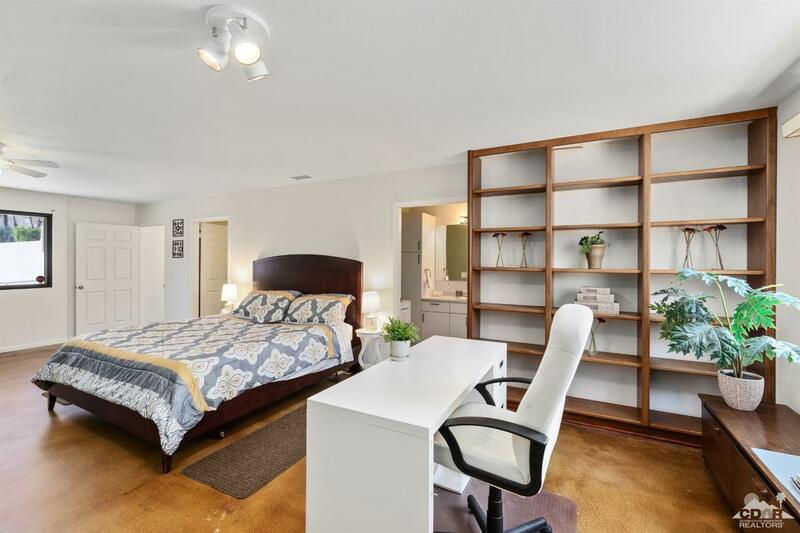 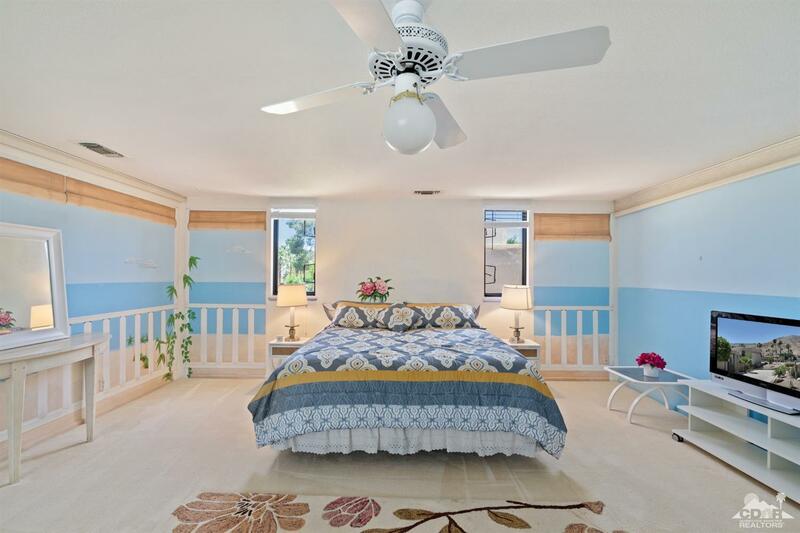 The main house features 2 huge master bedrooms each w/ its own living/office space, private bathrooms, & walk in closets. 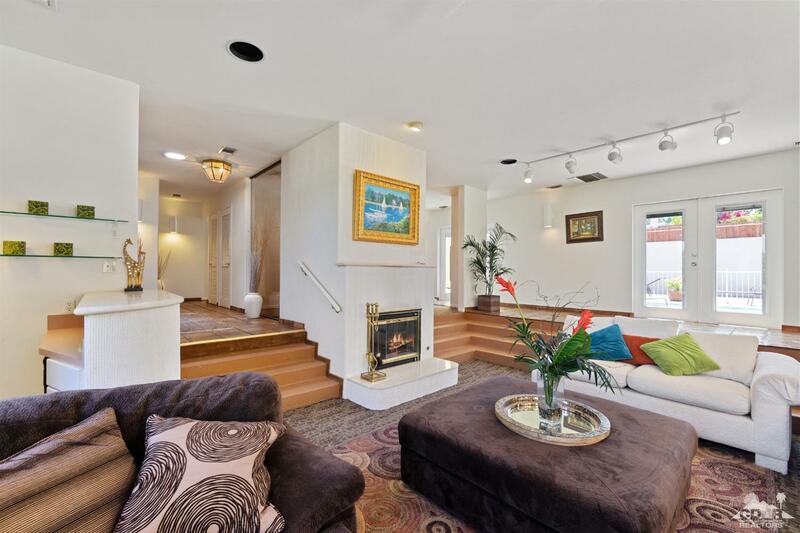 Main house also includes Formal dining room, sunken living room w/ fireplace, family room, & huge laundry room. 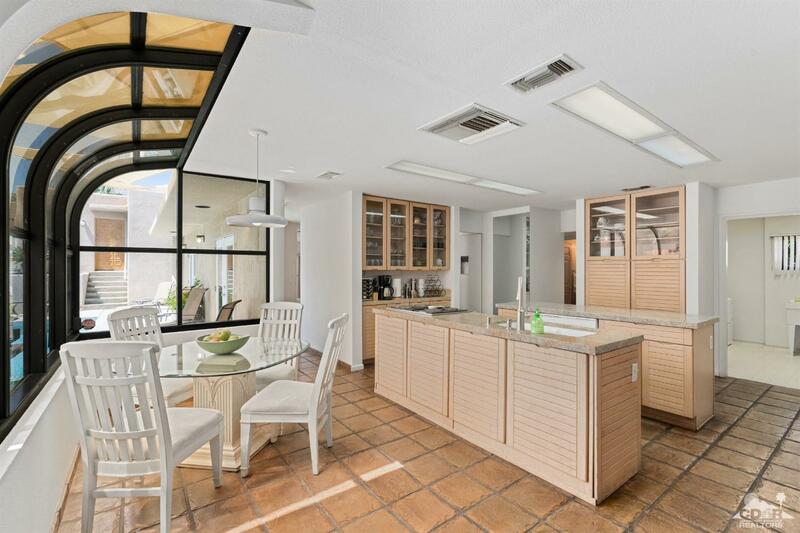 The kitchen shows off double islands, dry bar, & built in fridge. 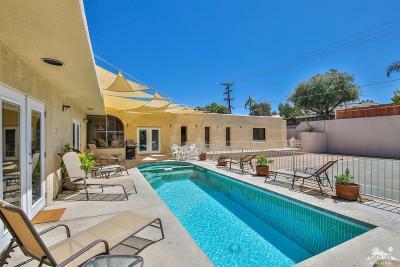 The guest house boasts 3 more bedrooms, 3 more bathrooms, steam shower, huge rec room w/ fully stocked wet bar & refrigerator. 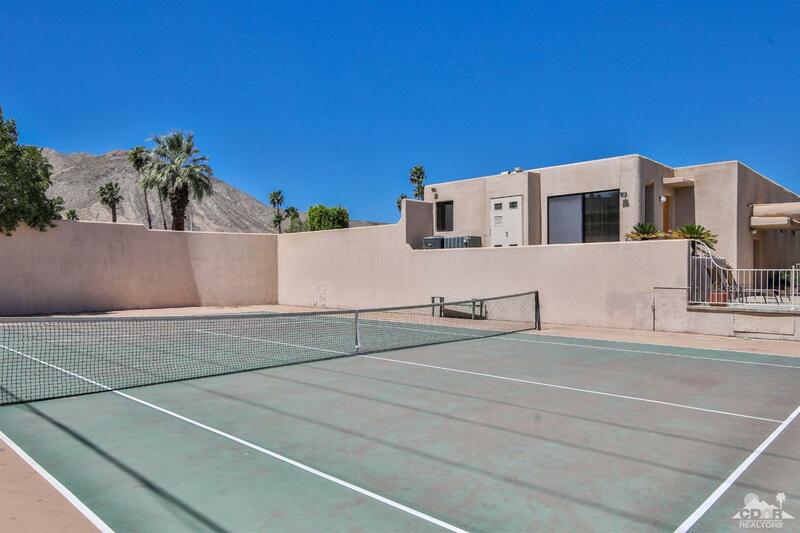 The property has amazing outdoor living space that features a full tennis court, pool, spa, out door BBQ, & killer mountain views. 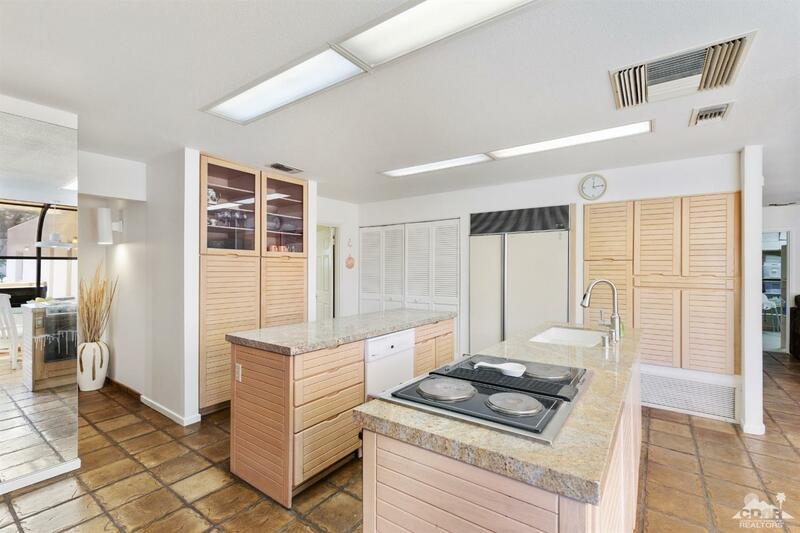 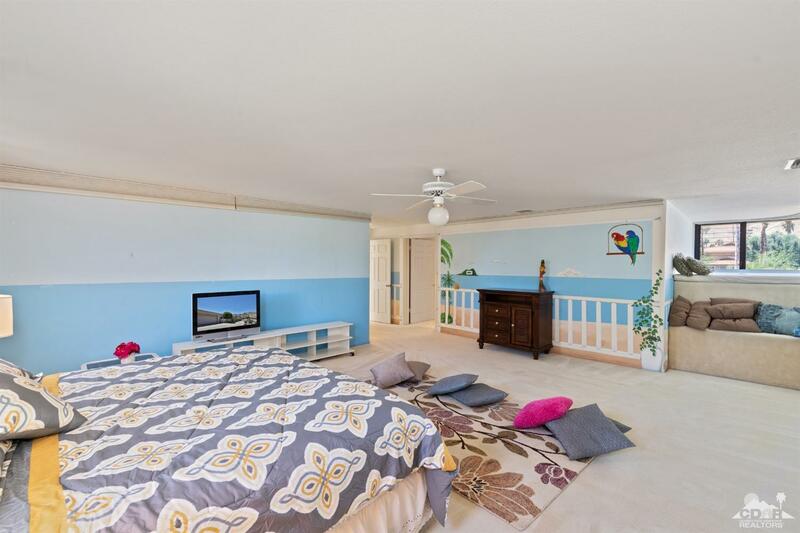 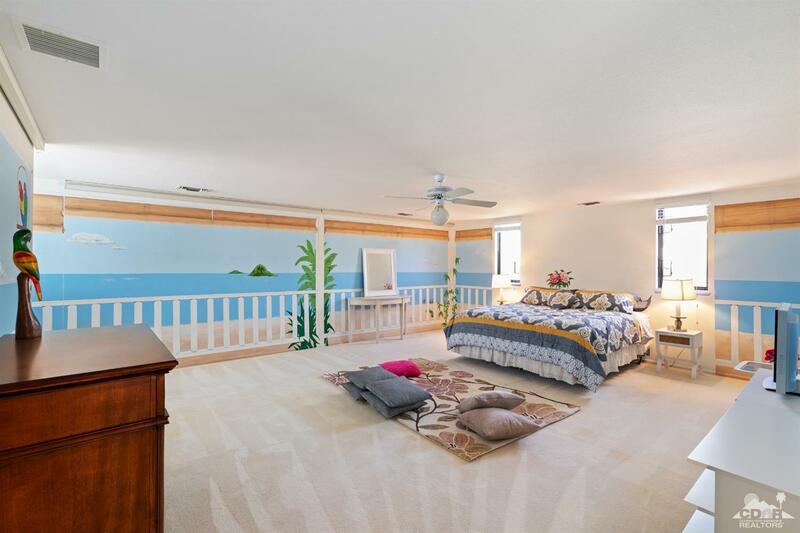 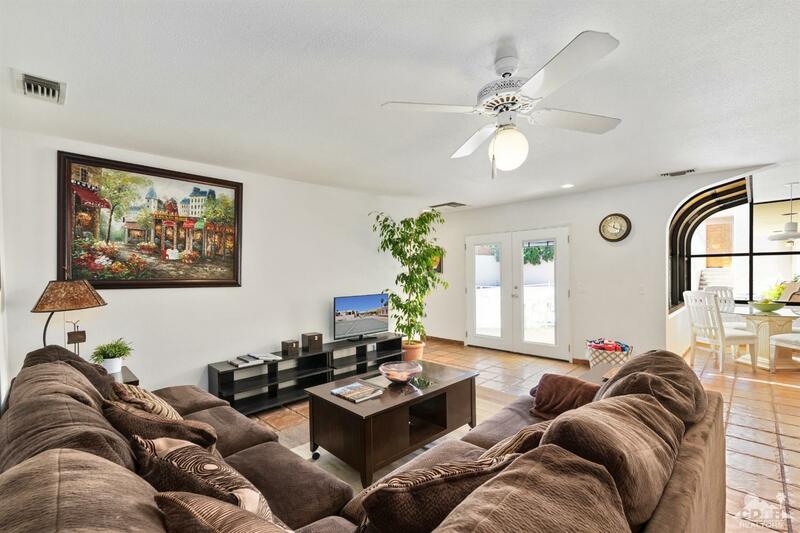 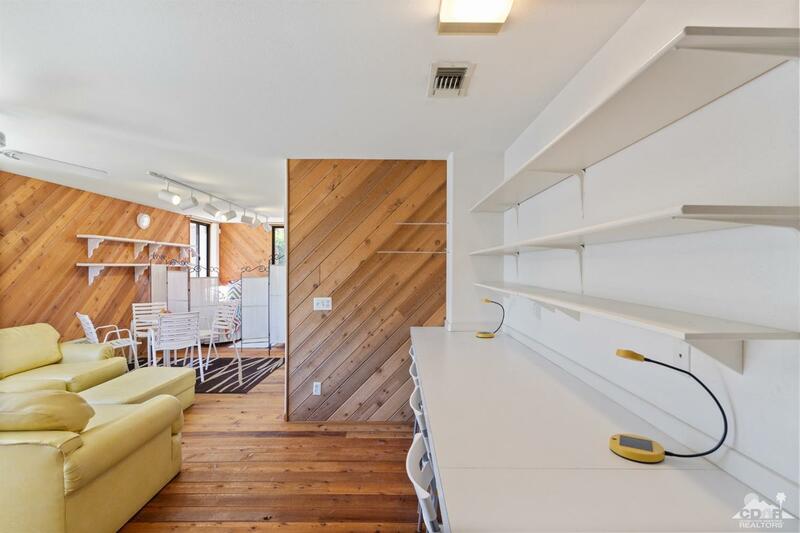 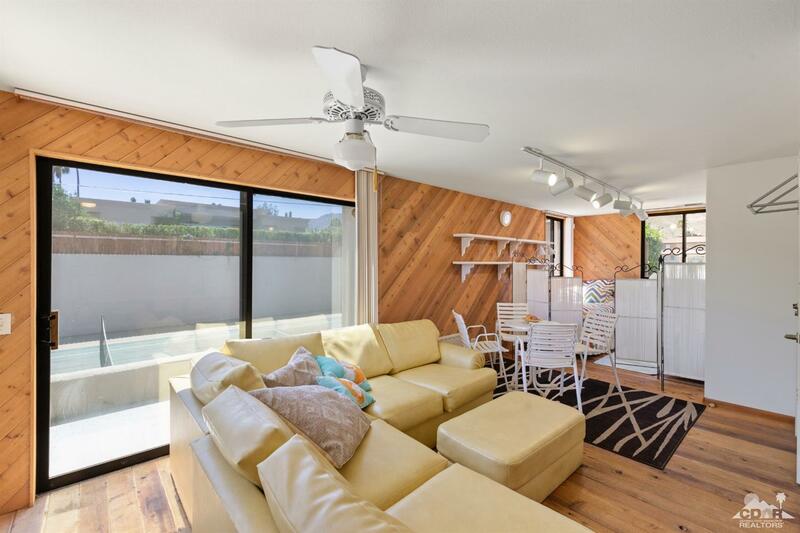 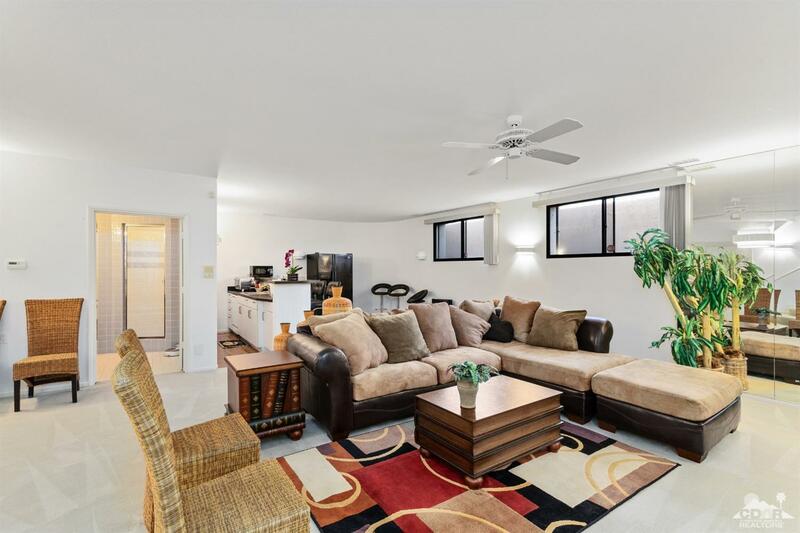 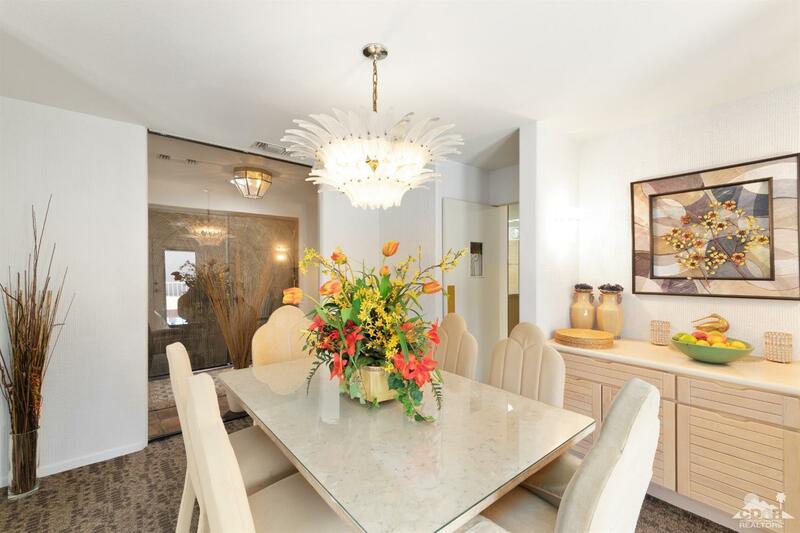 The property is perfect for the savvy investor, big family, or corporate compound. Welcome & enjoy like at your private compound! 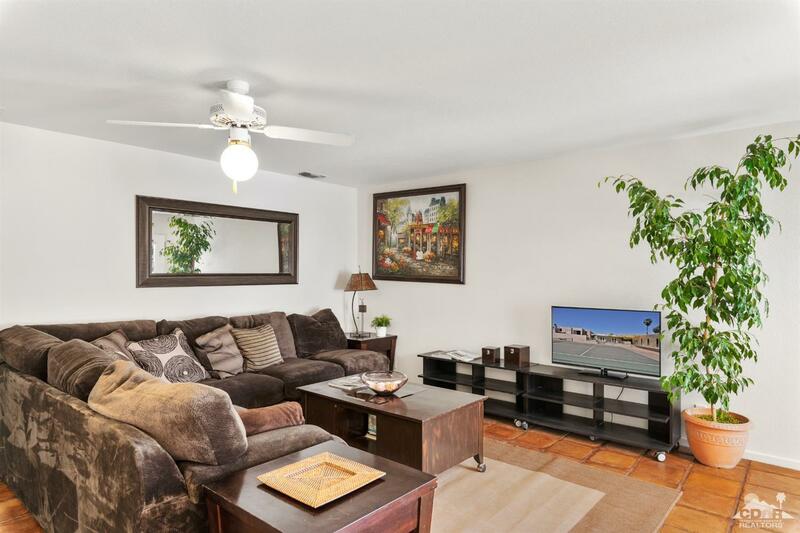 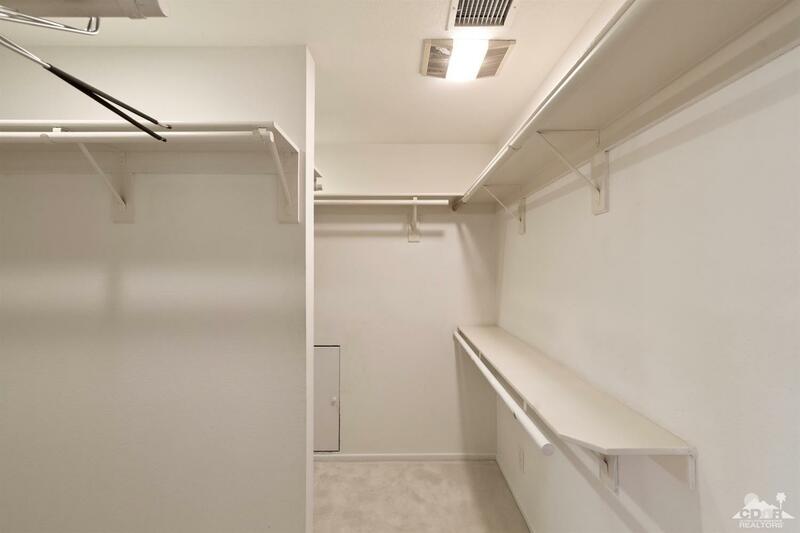 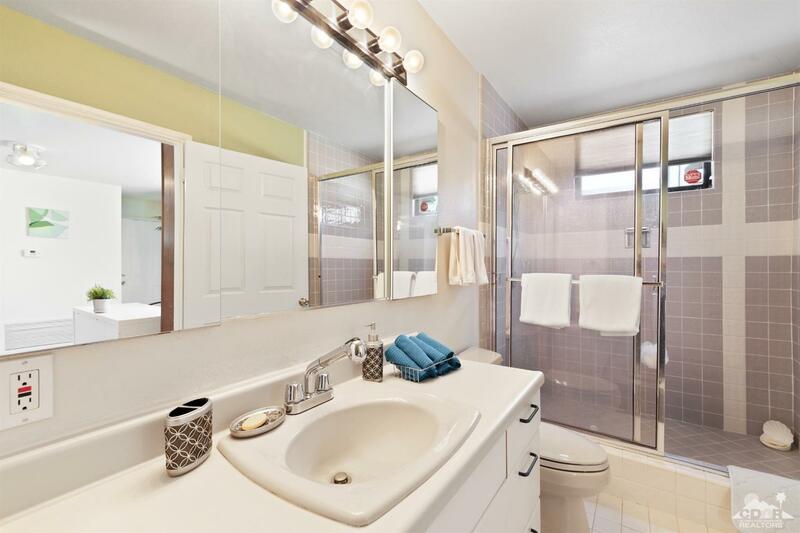 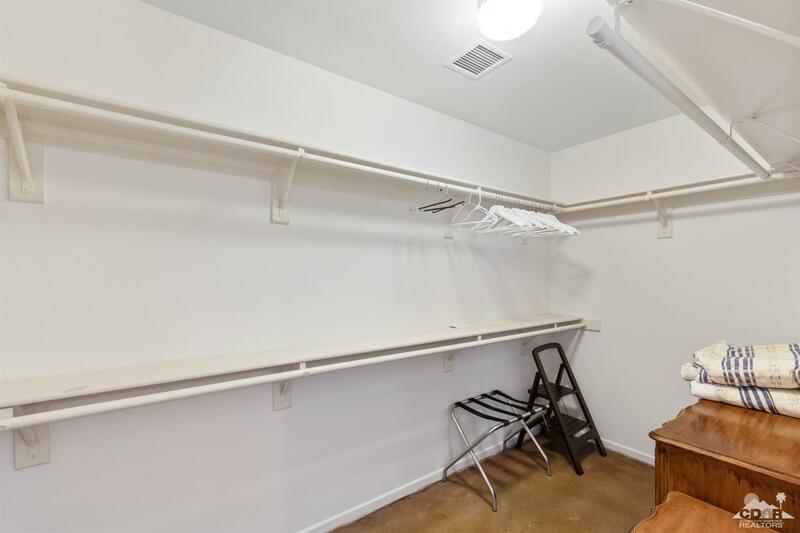 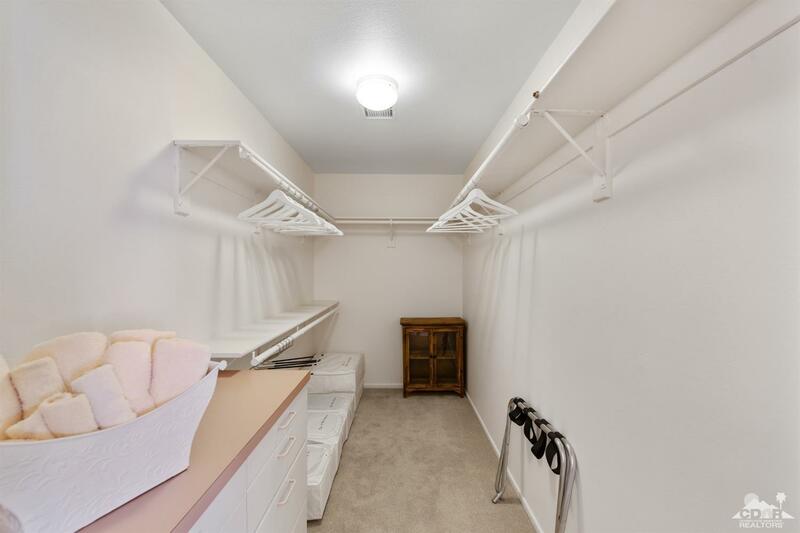 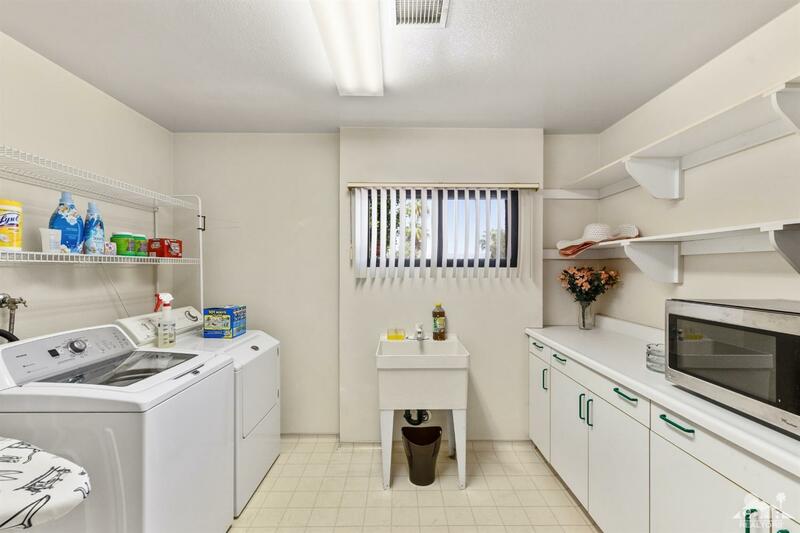 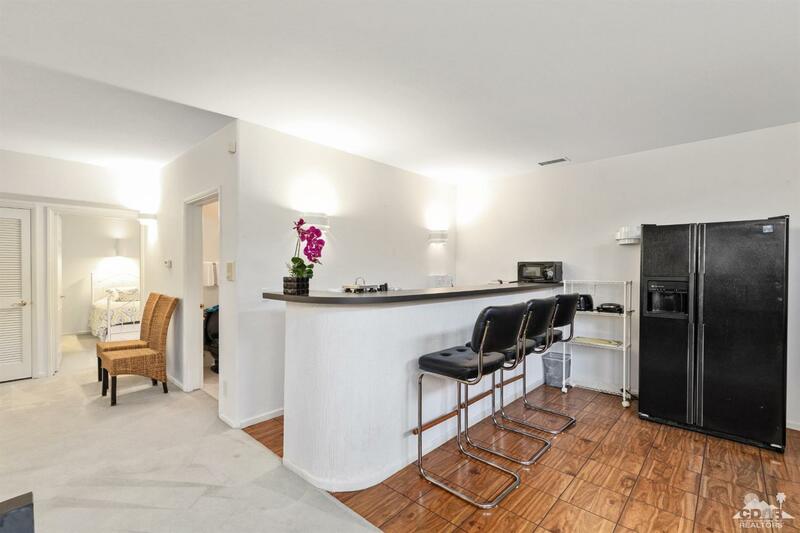 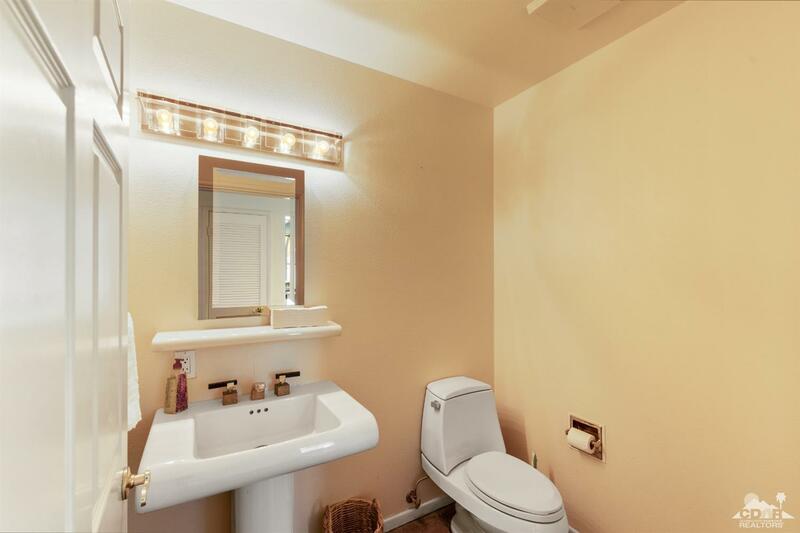 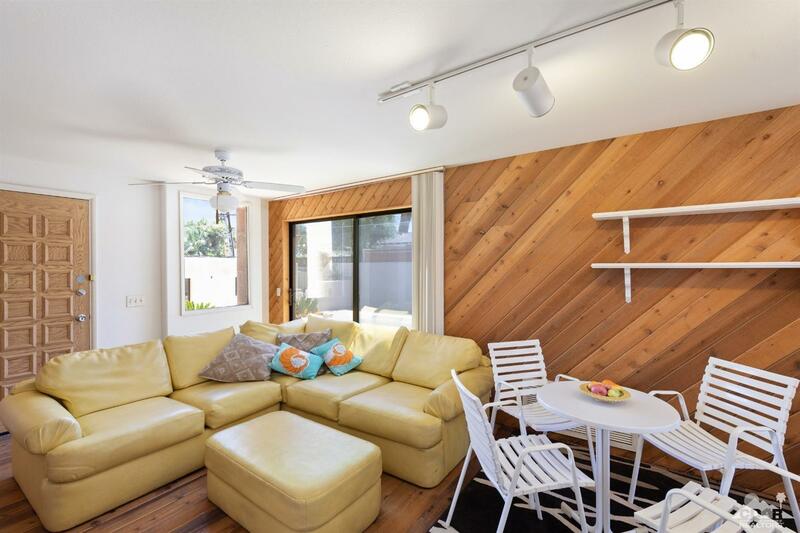 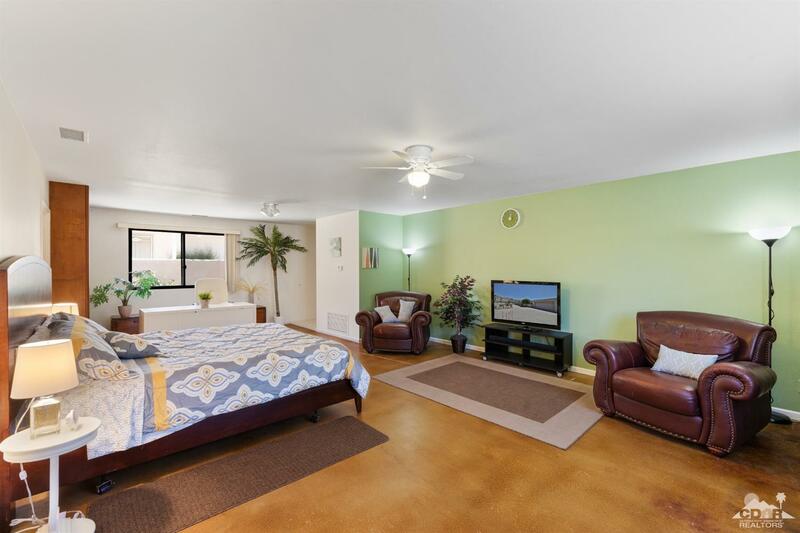 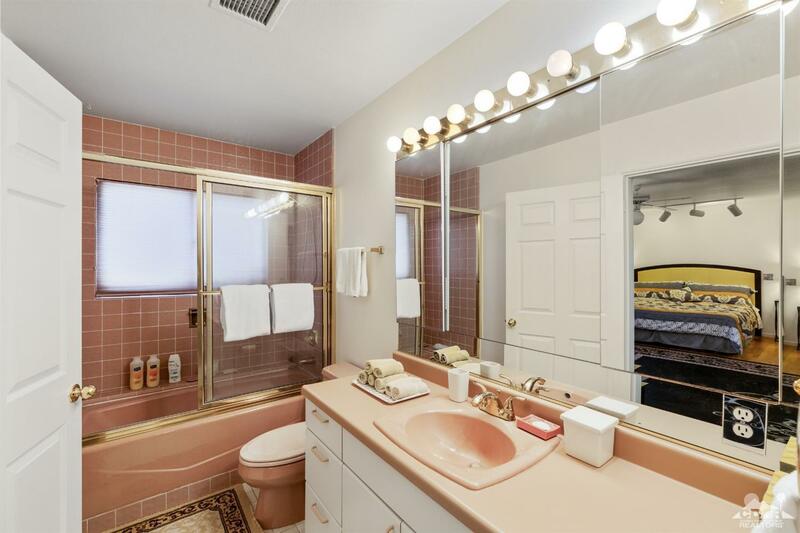 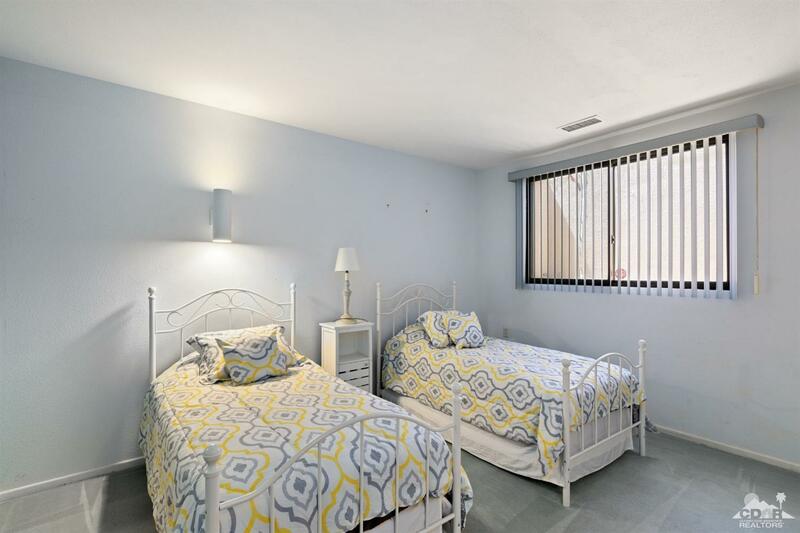 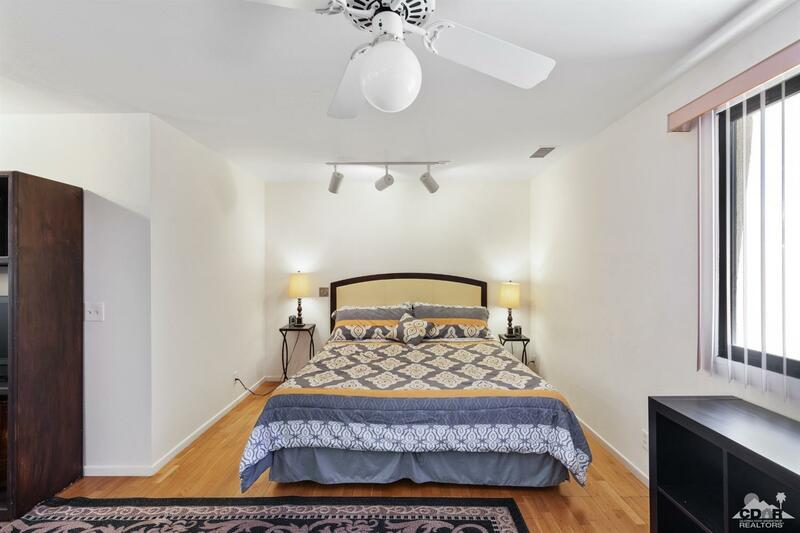 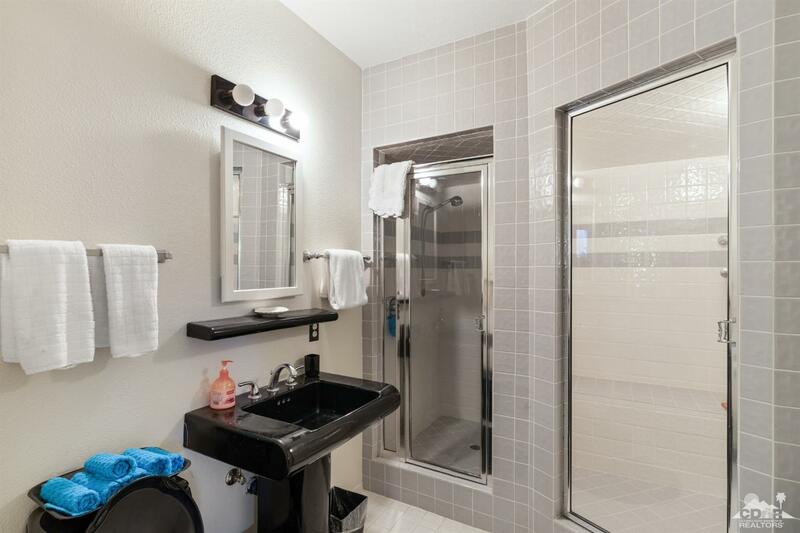 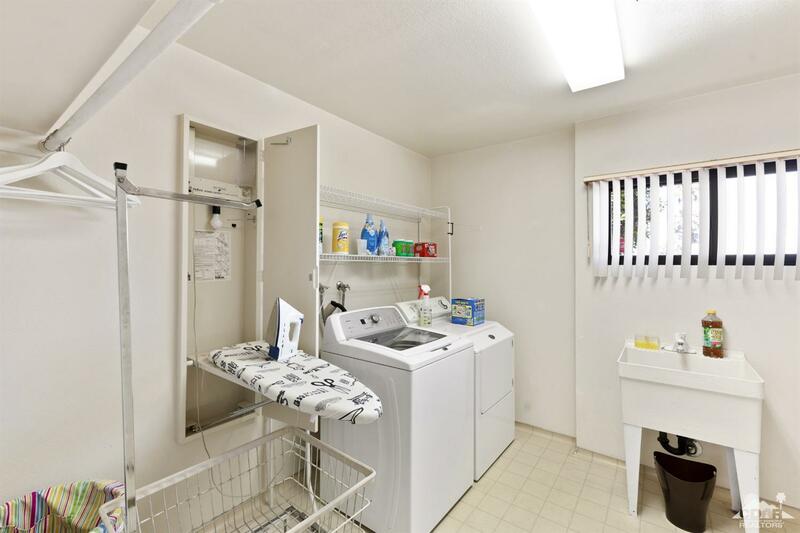 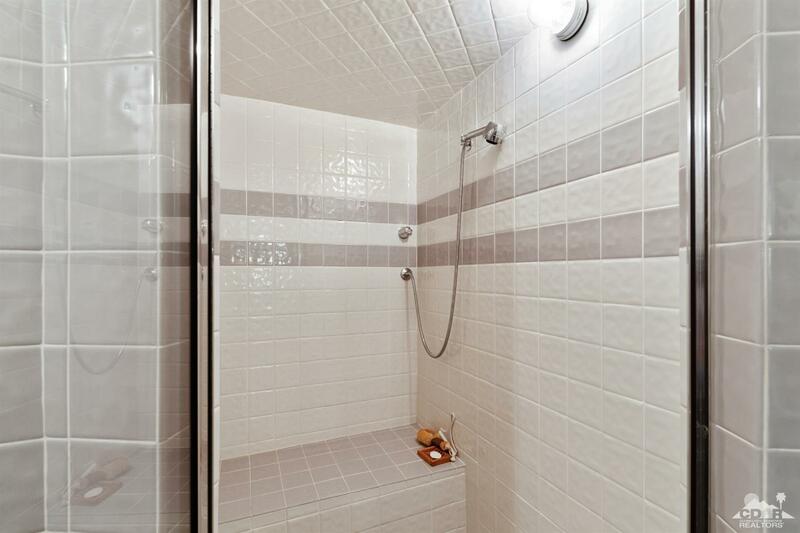 Included in Sale: Property comes completely furnished turn key - refrigerator - washer - dryer. 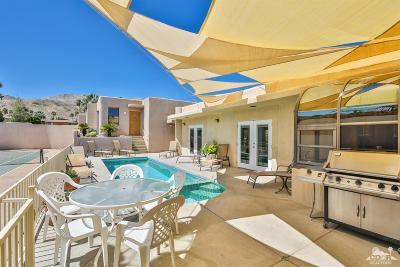 Courtesy of Desert Elite Properties, Charles J Scicli Jr.